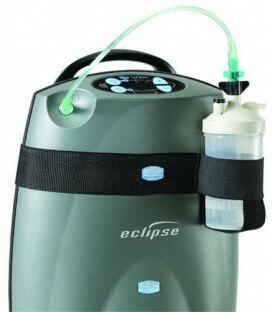 SeQual - Eclipse additional cartridge (battery). 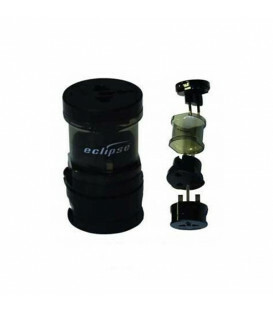 This accessory is designed to provide a replacement battery already included with the Eclipse concentrator. 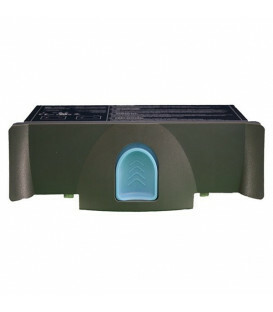 Battery 195 W/h, compatible with Eclipse 5 and all its older versions. 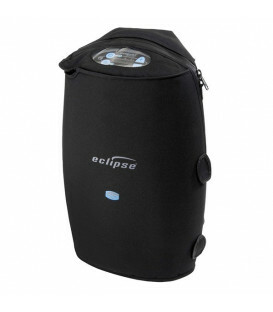 SeQual - Travel Bag Eclipse. 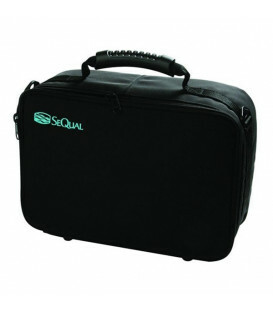 Travel Bag black, complete with 4 compartments to facilitate the support of any extra batteries or power supplies. 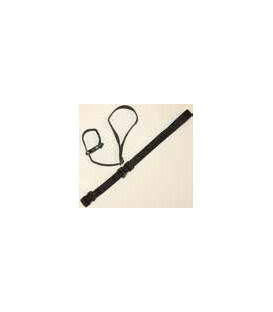 Coupling very simple telescopic handle for those traveling with SeQual Eclipse. SeQual - Eclipse external protection. Cover weather-repellent SeQual Eclipse and SeQual Eclipse 5 to protect the concentrator from the elements. 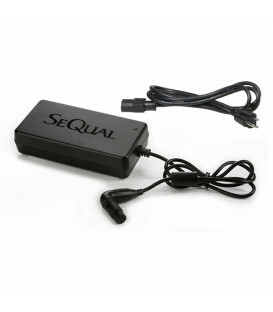 SeQual - US AC power supply for Eclipse. 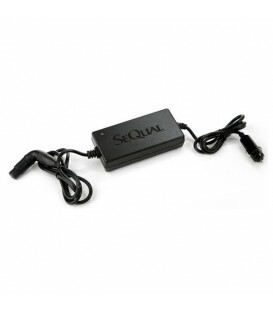 AC power adapters for SeQual Eclipse type US designed to power and charge each model of Eclipse into a wall outlet with the American standard. 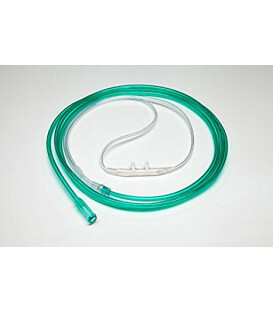 Compatible with Eclipse 5 and all its older versions. 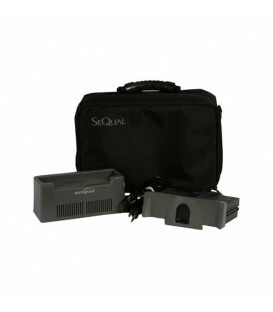 SeQual - DC car adapter for Eclipse. DC power supply designed to power and charge your concentrator Eclipse car, thanks to the cigarette lighter. 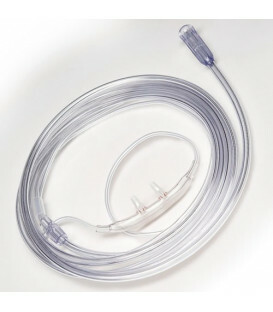 Compatible with Eclipse 5 and all its older versions. 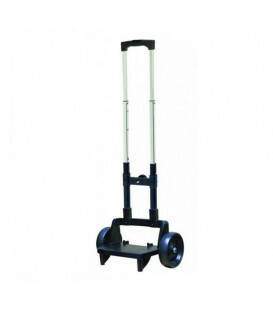 SeQual - Eclipse trolley with telescopic handle. 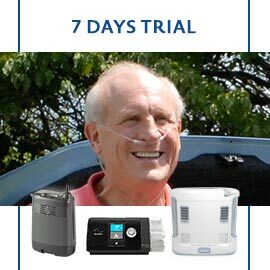 Draggable trolley designed for comfortable transport of Eclipse oxygen concentrator. 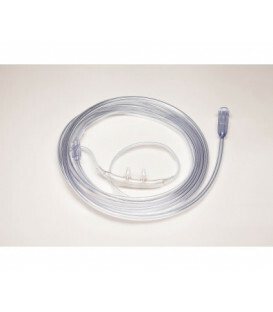 Compatible with Eclipse 5 and all its older versions. SeQual - Eclipse desktop charger. 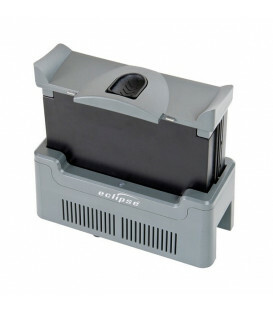 Desktop charger designed specifically for recharge cartridges (batteries) Eclipse. It includes the AC adapter with a cable for its operation. 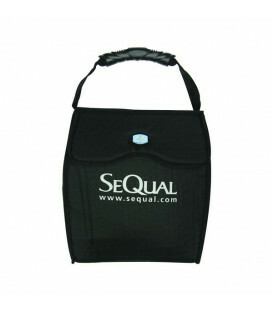 SeQual - Eclipse Accessory Bag. 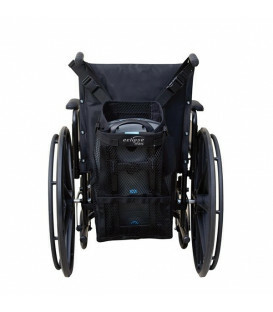 Bag designed specifically to attach to the trolley with telescopic handle 5991-SEQ. 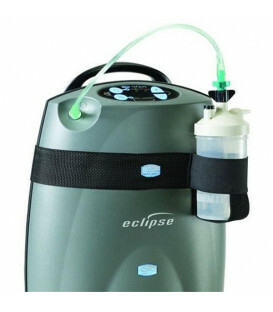 This bag black allows the user to a concentrator Eclipse to move easily carrying with it all the necessary accessories and also for personal items.